Travelling by Rail can be exciting, soothing, relaxing, and romantic. 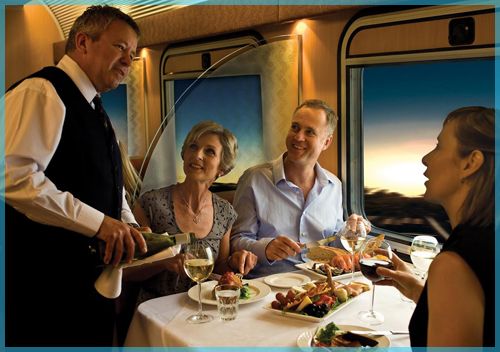 Australia & New Zealand both have some of the finest Rail Journeys in The World ! In Australia look for: The Ghan (from Adelaide to Darwin via Alice Springs), The Indian Pacific (from Sydney to Perth via Adelaide), The Queenslander (from Cairns to Brisbane), The Tilt train and many regional trains throughout the country…. With CityLink Trains in the metro areas. And can’t miss the Kuranda Train in Tropical North Queensland from Cairns to the aboriginal village of Kuranda. In New Zealand look for: The TranzAlpine Train (from Christchurch to Greymouth) as it travels over the Southern Alps, The TranzCoastal (From Christchurch to Picton via Kaikoura), The Northern Explorer (formerly called the Overlander from Auckland to Wellington). And The amazing Taieri Gorge Railway in Dunedin. 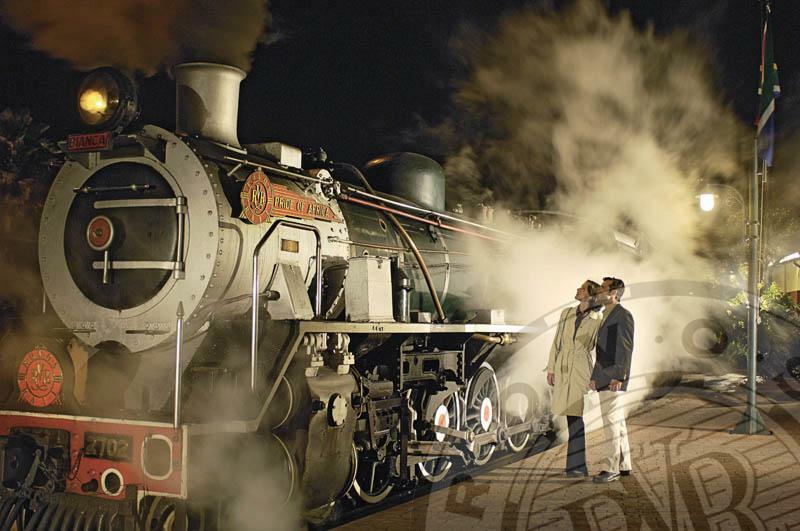 AFRICA has the Luxury ROVOS Rail with Journeys from Cape Town, Victoria Falls, Durban, Namibia & Dar es Salaam .